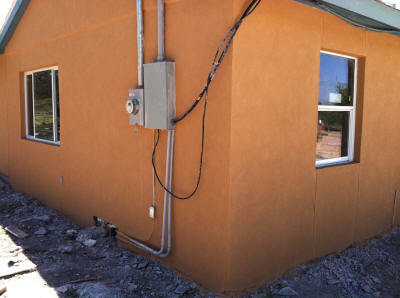 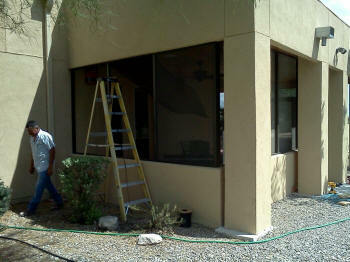 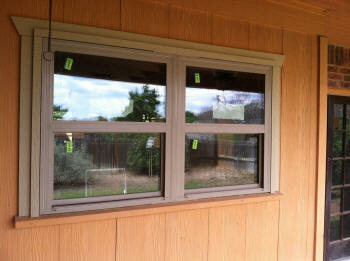 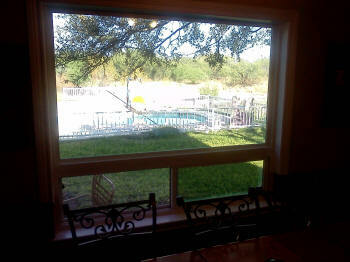 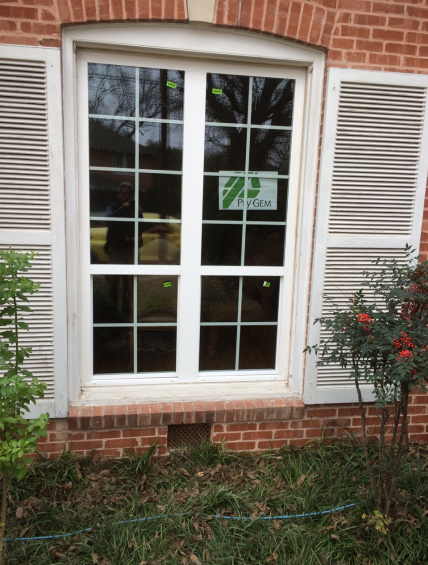 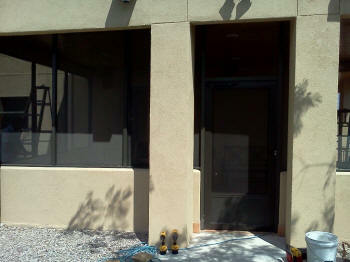 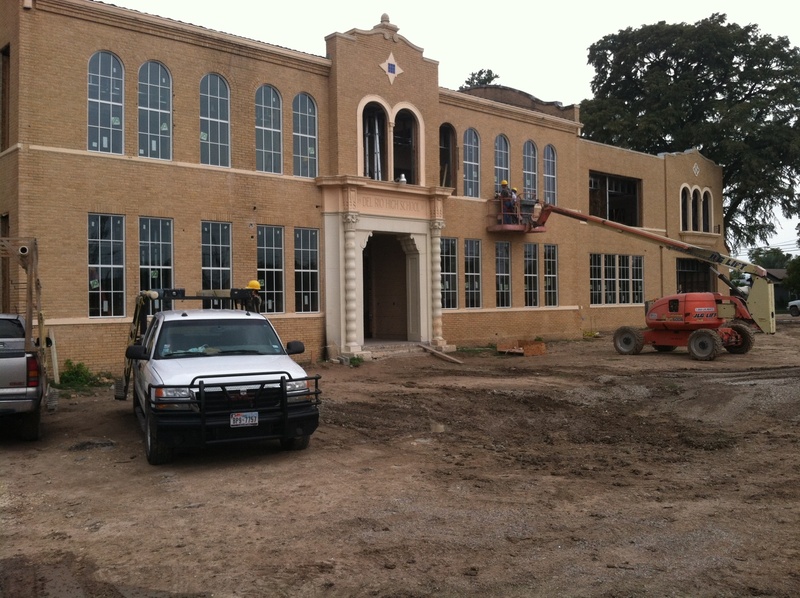 Central Glass and Mirror professionally installs Don Young Co. windows. 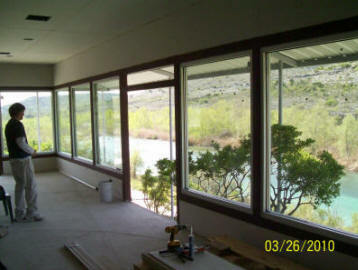 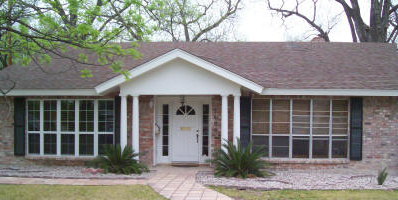 Don Young Co. has been manufacturing custom-built, made-to-order windows for the home improvement, replacement, commercial and custom-home builder markets since 1978. 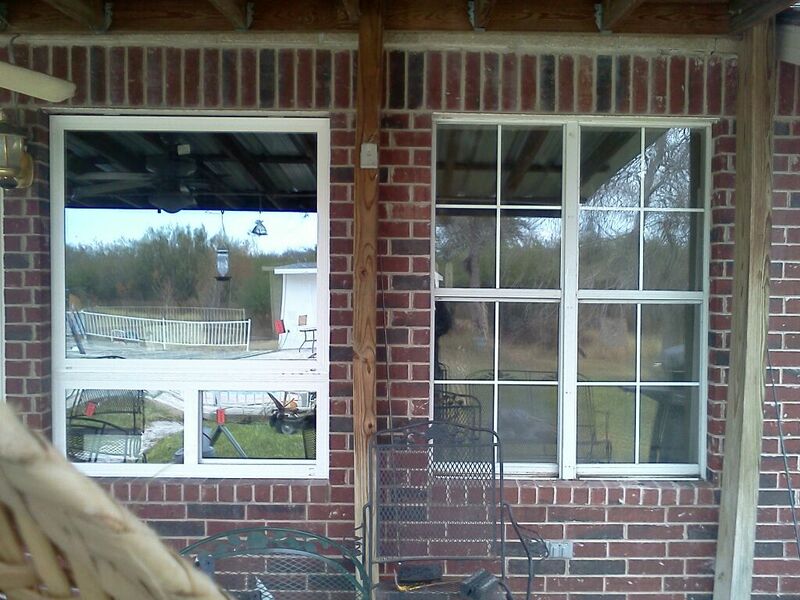 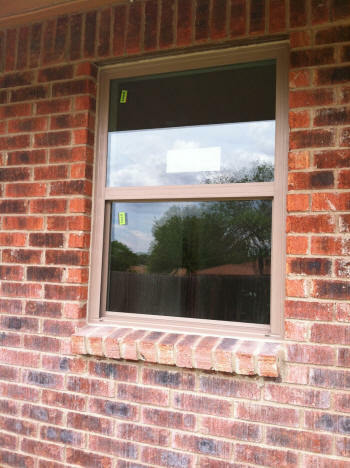 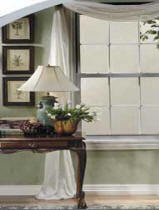 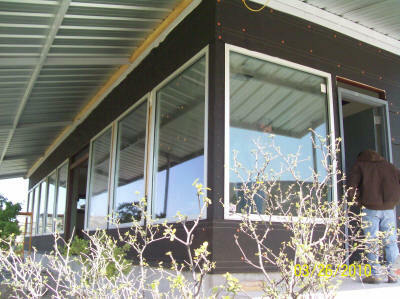 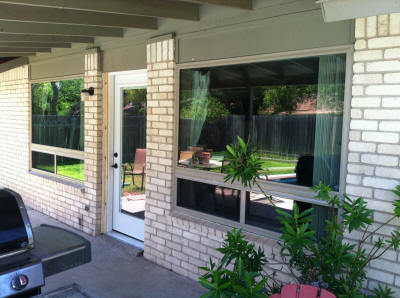 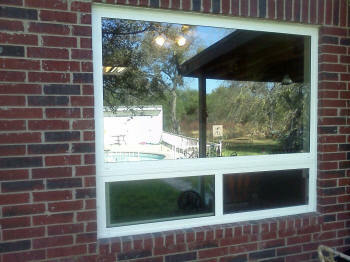 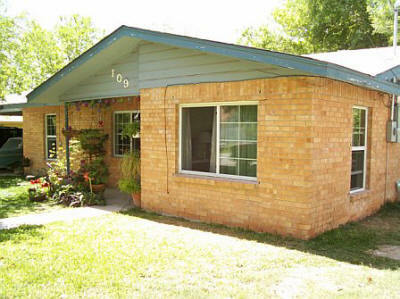 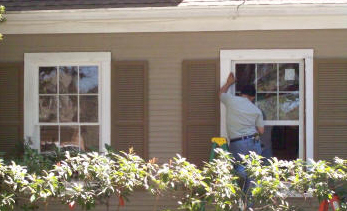 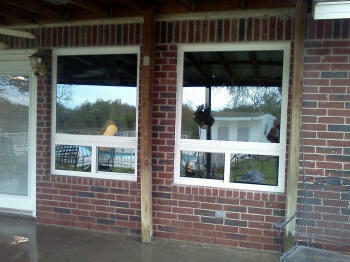 Central Glass & Mirror can help you raise the value of your home by installing quality windows at affordable prices. 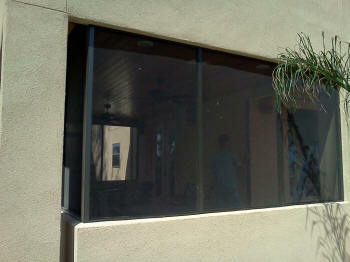 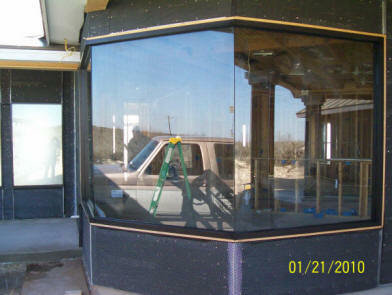 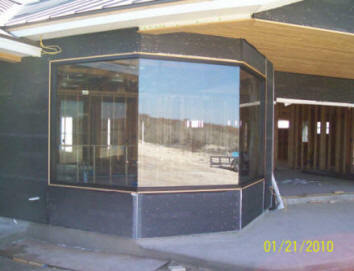 Call Central Glass & Mirror for all of your commercial glass and mirror needs. 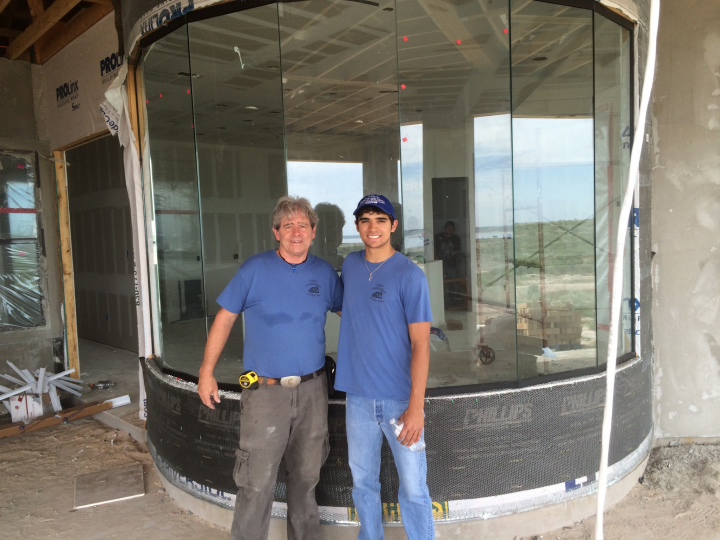 Central Glass & Mirror helps you keep your job on schedule. 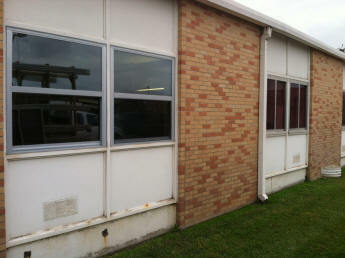 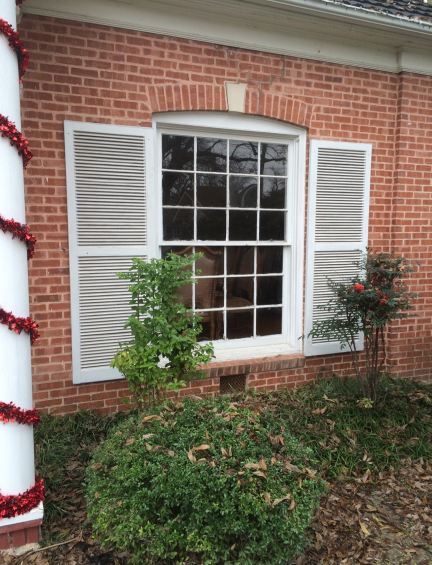 New windows on the left, old windows on the right.